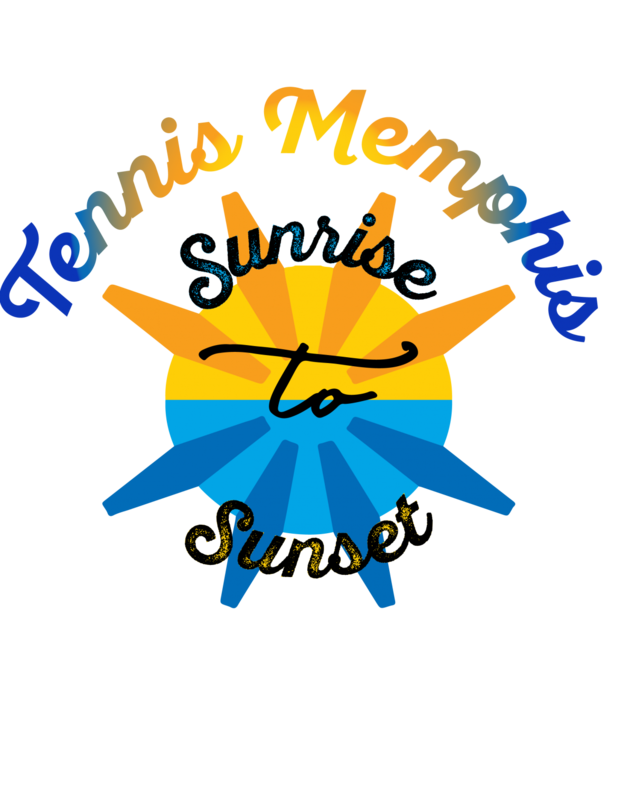 As a non-profit, Tennis Memphis’ mission is “to build a better community and enhance lives through tennis and education.” Making tennis accessible, affordable and diverse are key priorities, as is ensuring everyone has the opportunity to play, regardless of their ability to pay or where they live.  We are one program at multiple tennis centers, located in South Memphis, East Memphis, Frayser, Raleigh, Whitehaven, and Hickory Hill. Furthermore, our outreach extends into community centers, parks, Shelby County Schools, and other non-profit partners. For all of this to be possible, Tennis Memphis hosts several fundraisers and campaigns during the year. Join us for our upcoming fundraiser, the 2nd Annual “Sunrise to Sunset” Tennis Marathon! Fun, music, food, activities for kids of all ages, and lots of tennis! Last year, we raised $10,000. This year our goal is to raise $15,000 to help fund our junior program! Students currently enrolled in our Junior Development program are participating in this annual fundraiser to help us keep our program costs affordable and accessible for everyone. How can you help? Adults are welcome to participate by attending the event (suggested donation $20 per hour) or by making a donation online.